Some people are not very clever buyers and I think I am one of them. I never thought about the possibility of tax free shopping when I am in another country. But this time I was made aware of this by a shop owner. 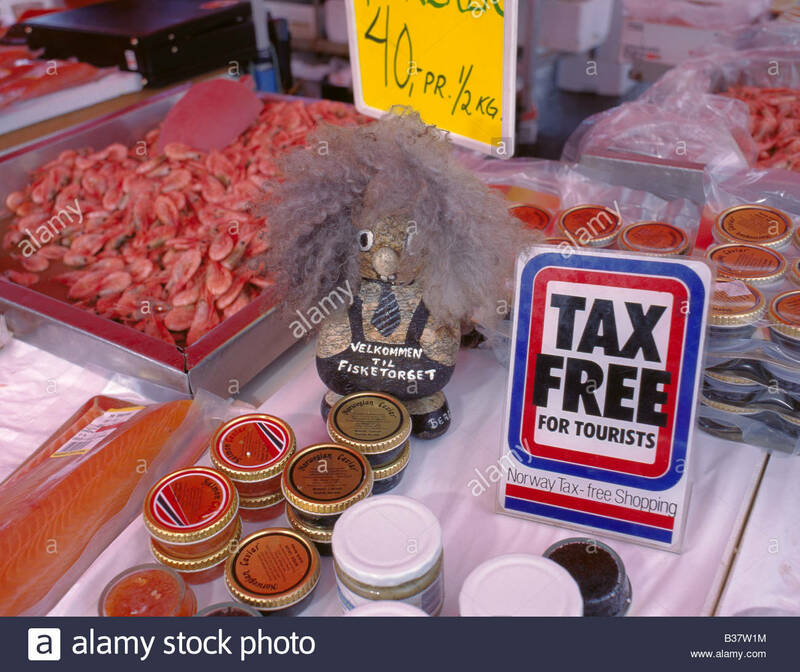 We were doubting about buying an item in Norway and at the till I was told that the actual price of the thing would be a lot less if I calculated the gain of tax free shopping. After the purchase we had to fill in a form and the man said that after that things would be quite easy. We believed him and tried to get more information on our cruise ship. Other people did things easier. Just save the bill when it is higher than 315 NOK (Norwegian Kroner), they said. And you have to leave the goods in the original packing. We were waiting for announcements about the tax, but not in a desperate way. A holiday is to enjoy yourself and not something about worrying about taxes. Yet we kept an eye on messages. Finally it became clear: at the last harbour in Norway somebody from the Norwegian government would handle the taxes. On that day we went to the reception, where things were bound to happen, far too early. But to my surprise we were not the first people. And soon there was a long queue behind us. It was very surprising to see how quick the queue was gone. The civil servant was not somebody for long discussions. You had to show the Global Blue Form, completely filled in. If you had that you, got money. In any other case you would not get anything. Some people were dragging the goods they bought along, but there was no need for that. Soon you could hear people moaning. A lot were really angry: "This is a bloody scam! Ridiculous!" It did not help a bit, of course. Rules are rules and certainly in Scandinavia. My wife was angry too: "Why on earth do they give American Dollars?" Her words were echoed by a lot of people, yet this was it. Within an hour the queue was gone and the Norwegian official too.